Protecting integrity is important for men. Jim and Dale talk about what it is and why it is so important. Enjoy this episode. Leave a review and share the podcast with other men. Download The Great Hunt for God App today. 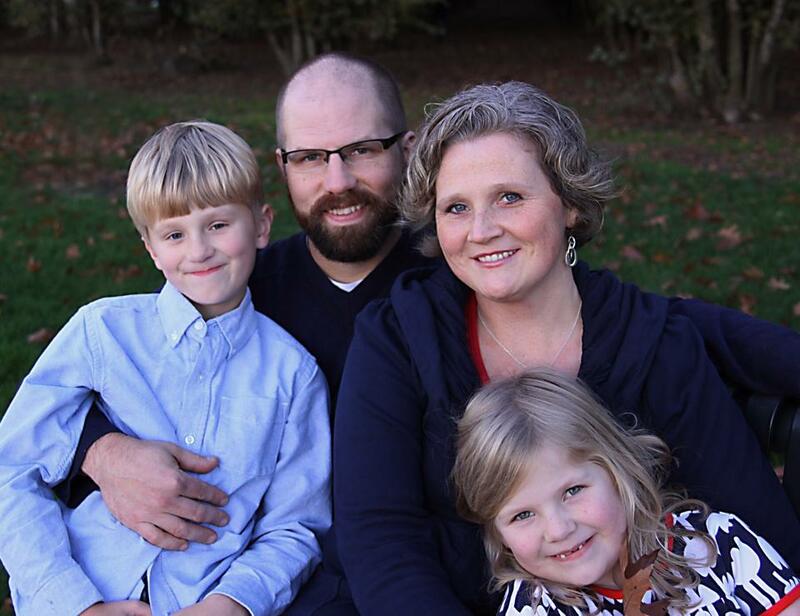 Mark Carlson is an outdoorsman, and adventurer, a husband and father. Listen to the nuggets of wisdom this man has to offer us. There is some confusion about man laws. We aim to help men know what they are and how to navigate around them. You will enjoy this short episode. 42. 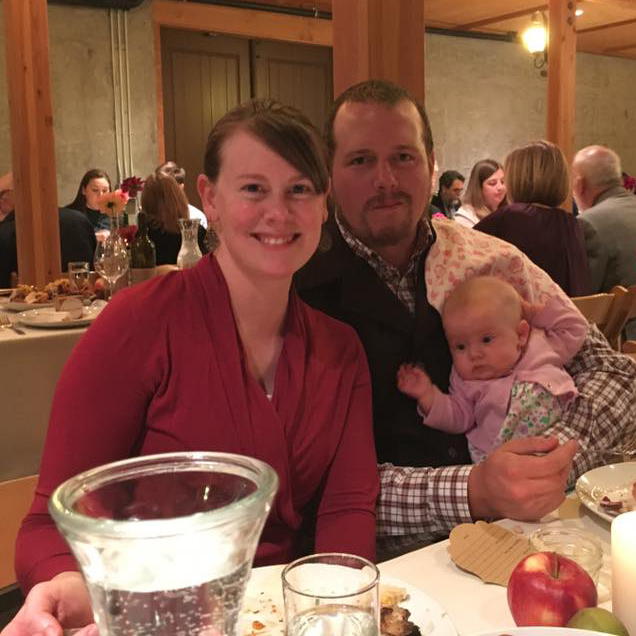 Pulling Your Weight W/ SamRoberts Jr.
Sam Roberts Jr. is a young father, businessman, and volunteer in his community who makes it all work. 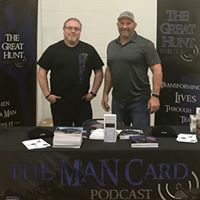 Jim and Dale talk about what we believe are four misconceptions of manhood. Enjoy this short episode. 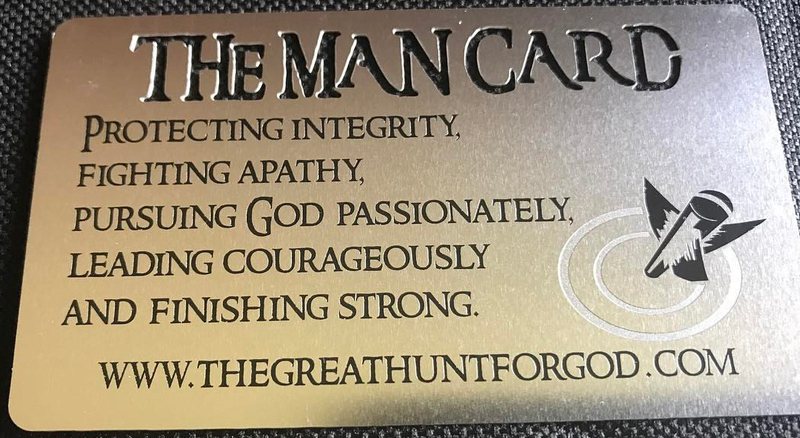 Download The Great Hunt for God today!